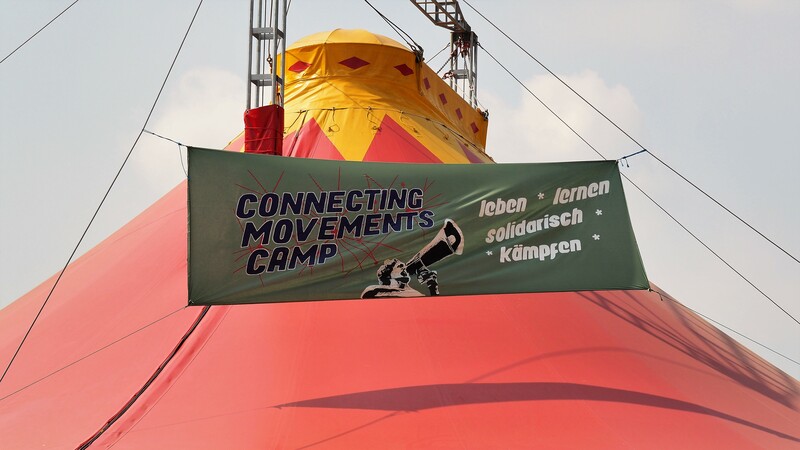 The Klimacamp Rheinland (climate camp Rhine Land) is a 10-day open camp organized by different groups of climate activism. 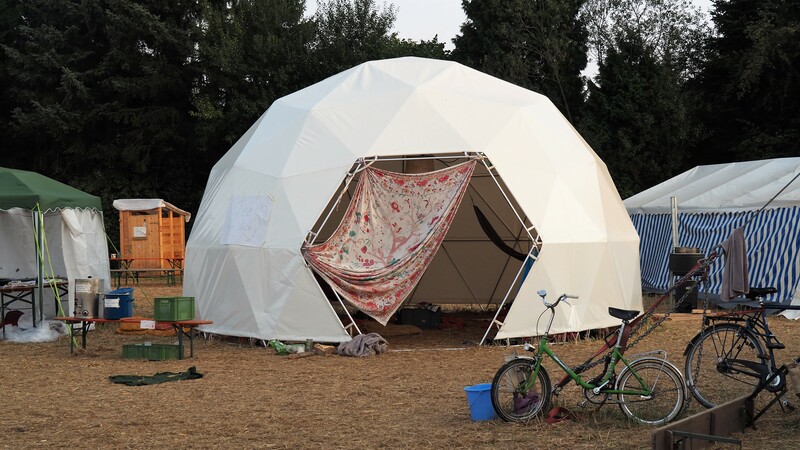 Thousands of mostly young people gather for education, political action and experimenting with new low-carbon-emitting forms of living. 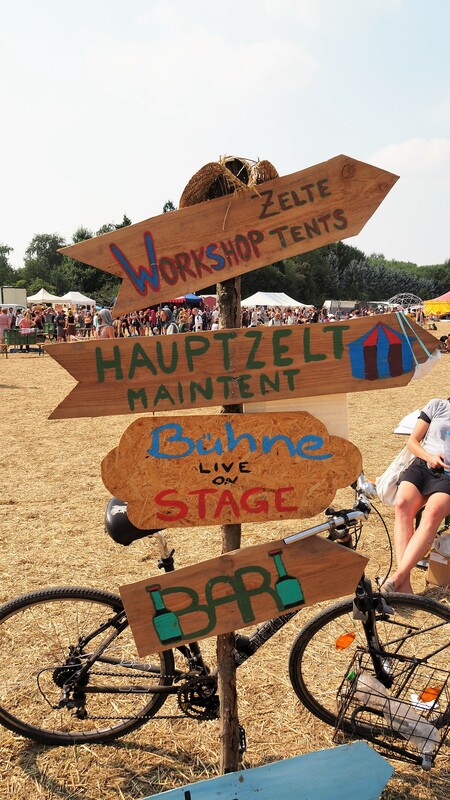 The Klimacamp takes place close to Europe’s largest brown coal surface mines in the Rhineland, North-West of Cologne. Even in 2017 ancient forests are logged and old villages torn down for these massive strip mines. 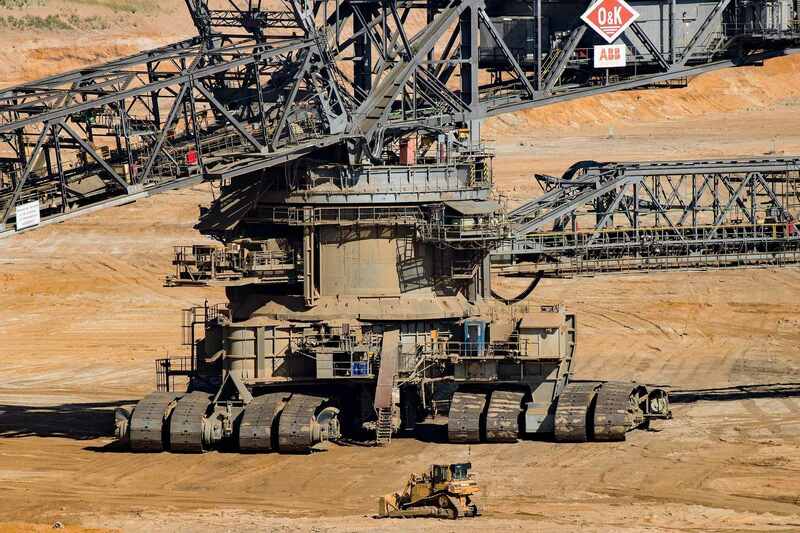 The last four days of the camp are the so-called action days in which one of the groups calls for civil disobedience: they lead hundreds of activists into the open-pit mines owned by the electric power corporation RWE to stop excavators and conveyor belts. see how small the car is? Before the Klimacamp started, the police and a significant number of journalists of un-reflected and not well-researched media put the activists into a corner of violent radicals. On the camp I was surprised about the people I found there. Many were very young. Quite a few looked shy and introverted – people I would not have been surprised to meet in a meditation or yoga class. Some had brought their children. 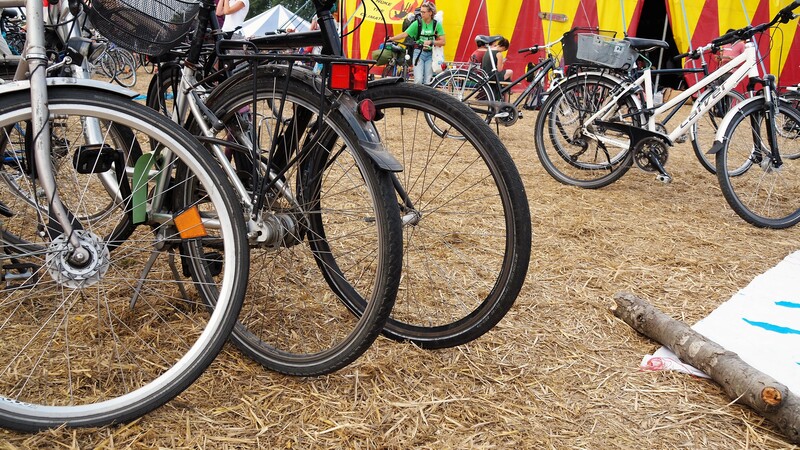 Many activists came by bike from as far as Freiburg or England, cycling for over a week to get there. The Klimacamp felt like a safe place. 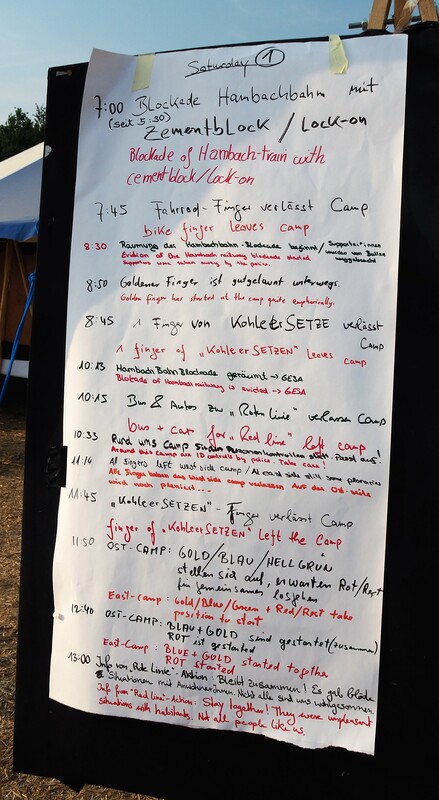 Despite the many people on camp, everything was very orderly and people were very attentive to each others needs. It was very easy to connect with interesting people from all over Europe. 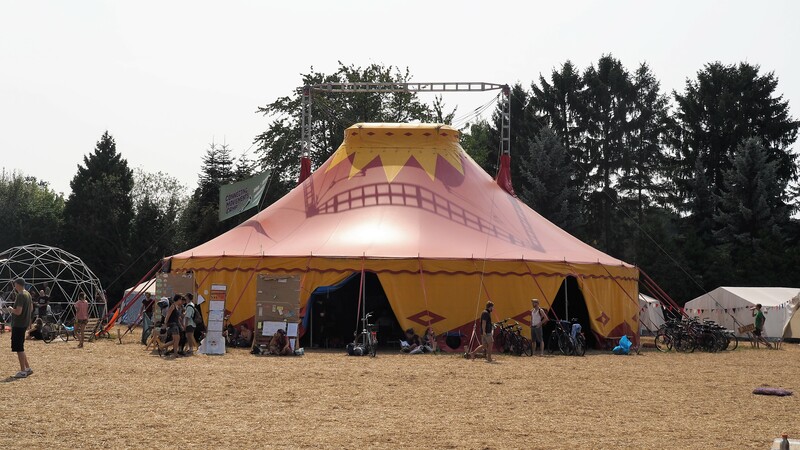 There were quiet tents for yoga or resting and a dedicated children area with a trampoline. An awareness team was active 24/7 to support activists in processing their experiences, especially police violence. A legal team was available 24/7 by phone and on site to give legal advice when people were frisked on open streets or brought to detention centers after actions of civil disobedience. A news-ticker showed which actions were taking place, which coal infrastructure was stopped, which teams were stopped by the police and so on. One board showed media articles from the past days. Several cooking collectives provided warm meals 24/7 for activists who were released from the detention holding facilities at night. Often vigils (legal gatherings) were quickly organized to take place in front of the detention prisons. On the camp there were showers and compost toilets. The sinks were equipped with anti-bacterial hand sanitizers to prevent diarrhea. Both legal and illegal protests and actions were well organized. Experienced activists had given workshops on how to behave when encountering the police, how to treat small wounds, informed about legal backgrounds and other useful skills for engaging in civil disobedience. The activists had split into small groups with which they planned the actions. Several groups together formed “fingers” with common goals. For communication the large groups used the “mic-check”. A person who wanted to announce something yelled “mic-check”. The crowd repeated that, so everybody listened. Then the announcer spoke in short sentences. The crowd repeated each sentence. Everybody go the message. Activists with professional filming skills reported live from the open-cast mining area. The live-pictures were screened in one of the tents in the camp. I could see how the police had closed in on a couple of hundred activists. They fixed limbs on the ground by stepping on them with their heavy (iron plaid ?) shoes. They carried them to police buses one by one in the best cases and dragged them through the stony dirt in the worst cases. A few screamed with pain. Activists later reported that whenever there were cameras, journalists or parliamentary observers the police was less violent. 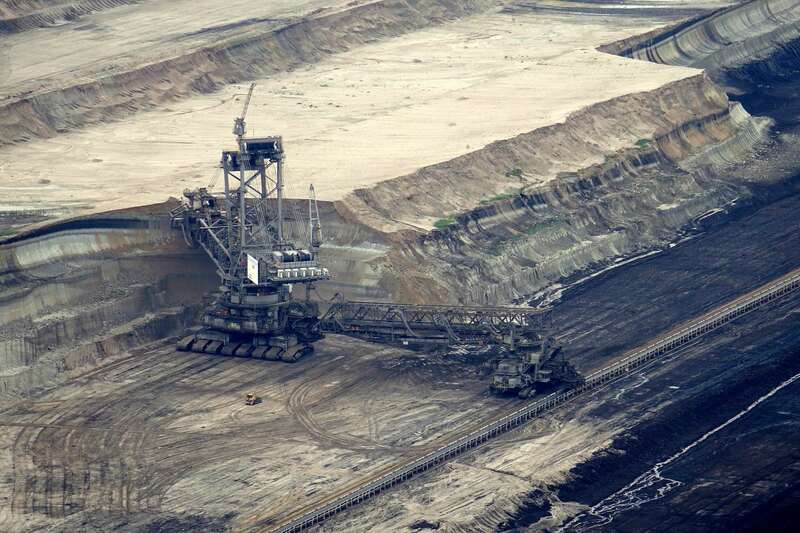 While many activists engaged in legal protest, others also illegally entered the coal mines to stop conveyor belts and excavators. Many soon had longish bruises on arms and legs: Souvenirs from the police batons. 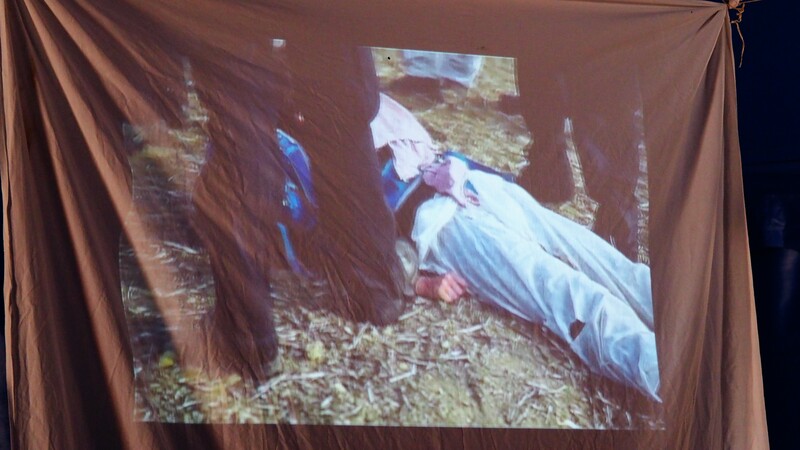 What I never heard at the camp but later read in the press: a couple of activists were hospitalized with broken bones. Broken from beats with police truncheons. I did not enter the mines but want to share some of the stories I heard from activists who did: Some reported they had been sprayed with pepper spray even when they were kettled and could not run away anyway. They perceived this as harassment and unnecessary brutality. Activists reported that brutality was often started by the police despite peaceful behavior of the activists. Videos in the internet show policemen beating people who were sitting on the ground and didn’t do anything. I heard a story of an over 50-year-old man who was carried behind a bus and then kicked in the back by police people. He was unable to carry his bag anymore. In the aftermath he wanted to use legal measures against the police but found no activists who were willing to be witnesses because then they would have to provide information on their identity. On the other hand, some activists reported about positive police encounters: they had met police who showed respect and understanding for the cause of the activists. When dozens of activists were closed-in by the police, at first only men were allowed to leave the circle and pee. That was because the kettle is a form of arrest and the “inmates” were only allowed to step out of the circle when police while police would control them. Since there were almost only men, the women could not go out to pee. So they peed inside the circle, although people were forced to sit very closely to each other in the August midday heat in the stone pit. When one police woman arrived her only task was to accompany female activists peeing. I supposed she had other plans when she joined the police forces, plans of combating crimes and making the world a safer place. Now she had to watch people pee who wanted to make the world a better place by combating climate change. Then the heads of police ordered that the kettle would be evicted. That meant that the police men and women had to carry hundreds of activists through the heat to the busses of police and RWE (yes, RWE supported the police with transportation vehicles). One activist told me he felt sorry for the police sweating under their helmets and protection gear with red faces at the end of their tethers. For the last roughly 150 activists there was no space in the police station anymore, so they were let free. Often the police was distracted with peaceful protesters outside the camp. 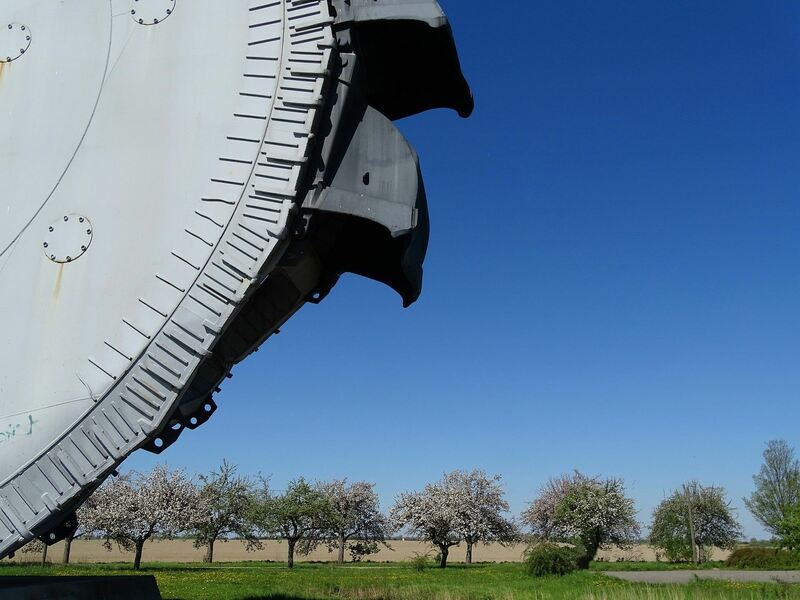 Some small groups were able to enter the mines and stop the conveyor belts several times. No police came and eventually they left the area by themselves without ever being arrested. The police was overwhelmed with the masses of protesters and many were allowed to leave in complete anonymity – without giving finger prints, personal details or having their photos taken. I did not read about that in any of the newspapers. On the contrary: they all adopted the narrative of the police and RWE that all perpetrators will be punished. Really, they will not! Even if the police over-used their powers and forces at times, I still think it is great to live in a country where there is a law that restricts police force. When I think of countries like Turkey, North Korea, Saudi Arabia or basically almost any country outside the European Union I think activists there really, really risk a lot for their cause! I talked to one local woman in the camp. Her house is in one of the villages that will be torn down. She said RWE offered her family 300.000 Euros for a farm with four houses. She was troubled not only because she would not find a similar property for that price anywhere else. But also because her family had lived in that village since the 13th century. The old village cultures are completely destroyed when people spread to new settlements. Her house has no market value anymore. Who would buy it, knowing the whole village will soon disappear? And time is ticking. Other locals were not very happy about the protests. 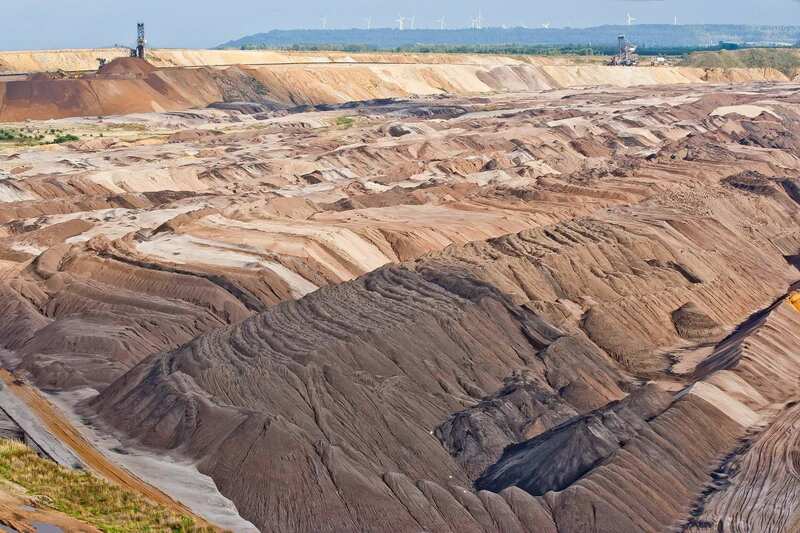 They saw RWE as a major employer and had no idea of how to earn money if it was not through the coal mining business. Some also complained when the roads were blocked due to demonstrations. Last but not least: some were happy to get money for their old houses to start a new life somewhere else. Thousands of young people lost their trust in the police. They witnessed police brutality as a response to non-violent protest. I learned a lot about the rights of the police and their limits of their power. For example: activists can be kept in detention for 12 hours. During that time the police have to provide food and water. They have to let them use the toilet and they have to tell them why they are kept in custody. If they cannot provide food or water, they have to set the captives free. This happened to hundreds of activists. I met many young people who don’t expect anything from politics anymore and feel they have to engage in bottom-up initiative to secure their future and to combat climate change. The amazing organization made many newbies feel comfortable and safe. I talked to quite a few very young women and men who said they came for curiosity in the first place and would definitely go into the excavation mine next time – in November. I thought a lot about the making and unmaking of legality. Next week you can read my reflections on it on my blog. Watch this video from Cinerebelde to get some impressions of the camp (people speak German, but the pictures are mind-blowing without understanding the language).